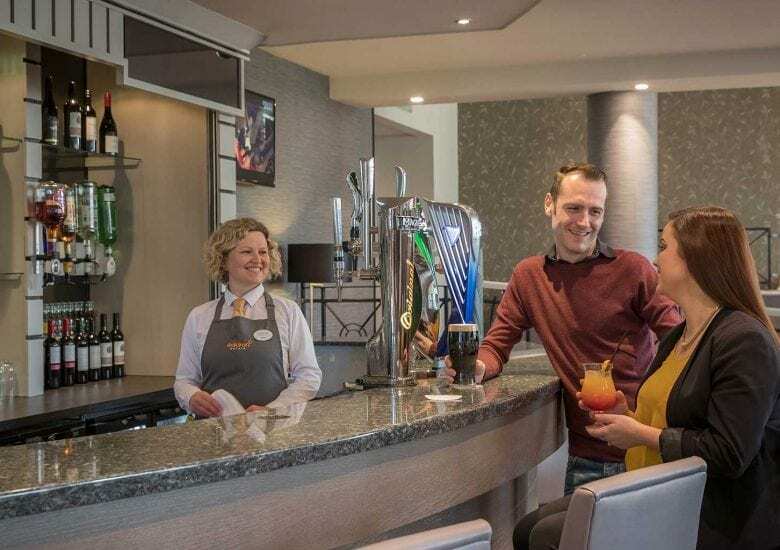 Maldron Hotel Belfast International Airport is only 50 metres walk from Belfast International Airport terminal entrance and a short 20 minute taxi journey from Belfast city centre. Complimentary on-site parking is available for guests on night of their stay and guests attending meetings or events in the hotel. 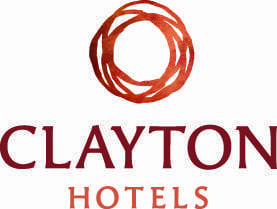 If you would like to leave your car for longer we offer a selection of great value Stay, Park & Fly packages. Ulsterbus operates a frequent service from Belfast International Airport direct to Belfast city centre. Departing from outside the terminal, 50m from our front door, the Airport 300/300A Service runs approximately every 15 minutes throughout the day with a typical journey time of 35-40 minutes to Belfast city centre. Airporter provides Airport transfers between Derry/Londonderry and the two Belfast Airports (Belfast International Airport and George Best City Airport). The service runs 30 times per day and every 30 mins (at peak times). Airporter departs from Derry/Londonderry but has several stops along the way including Altnagelvin, Claudy, Dungiven, The Maghera Flyover Bus Stop & Toome Bypass. These are requested stops and passengers are required to book in advance to avail of these stops. Book online here to avail of the best prices.